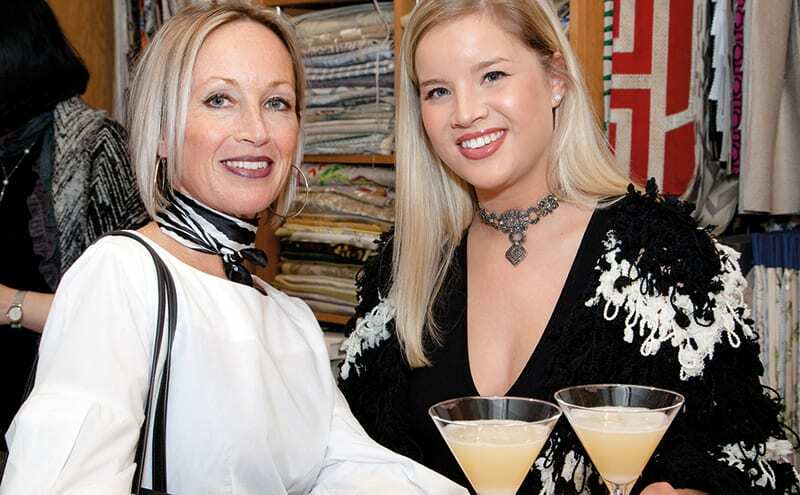 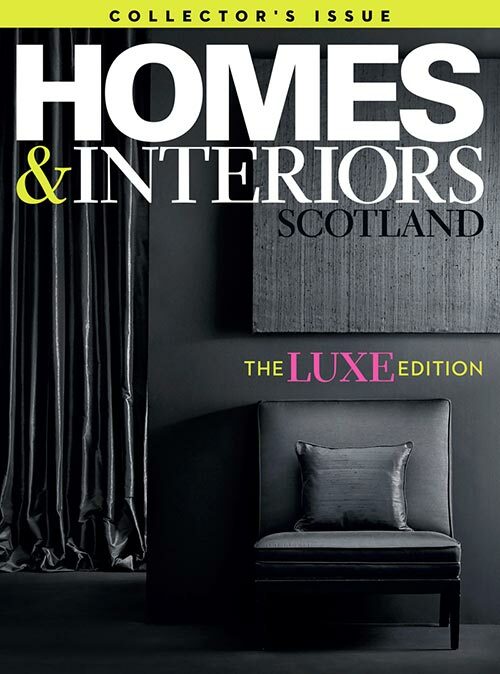 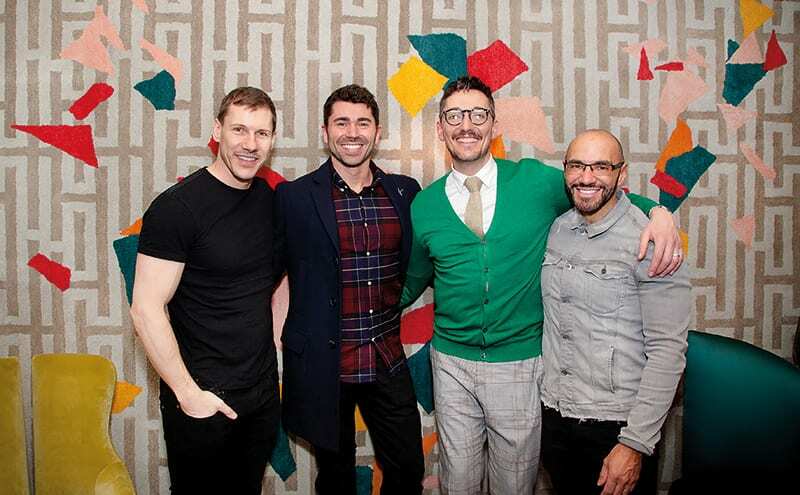 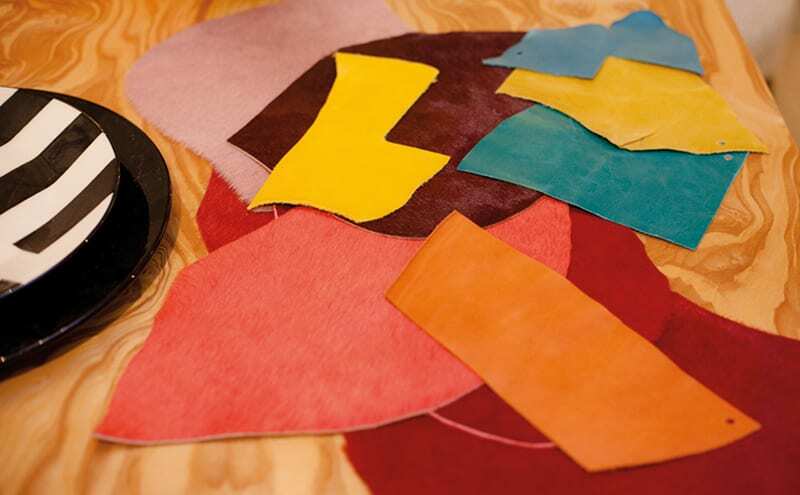 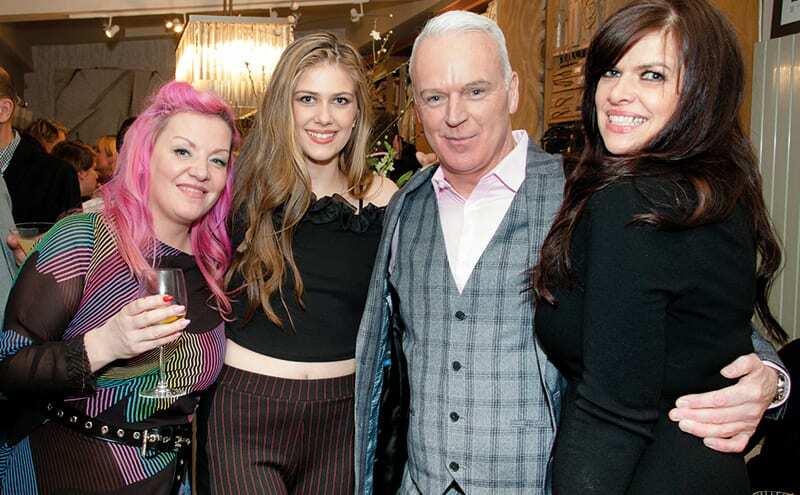 A special event at Bryce McKenzie’s Dundas Street showroom marked the Edinburgh designer’s first decade in the interiors business. 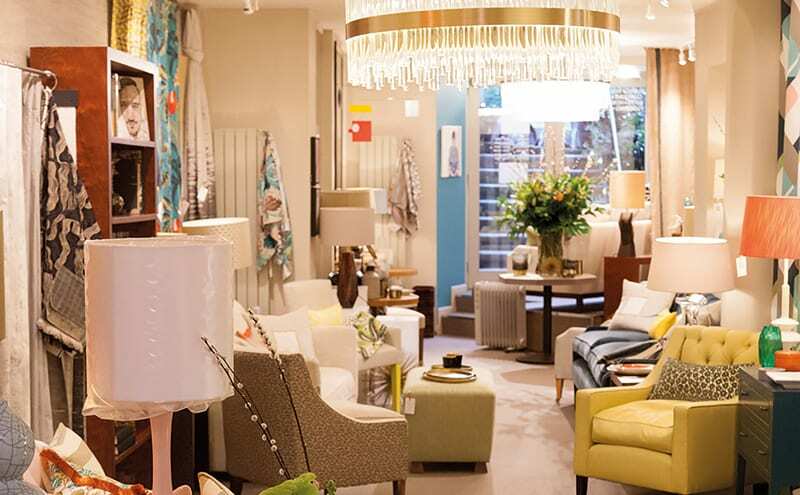 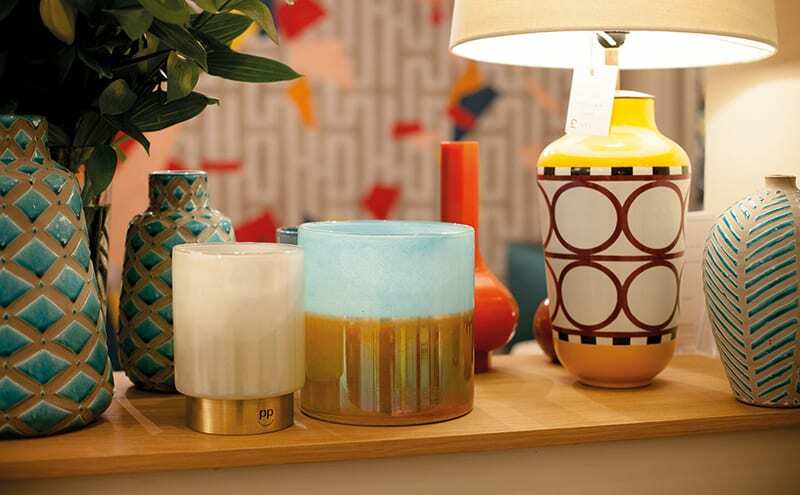 And it wasn’t the only reason to celebrate: exclusive lighting company Bella Figura has recently appointed the studio as one of just two showrooms outside of Chelsea Harbour to display a large selection of its pieces. 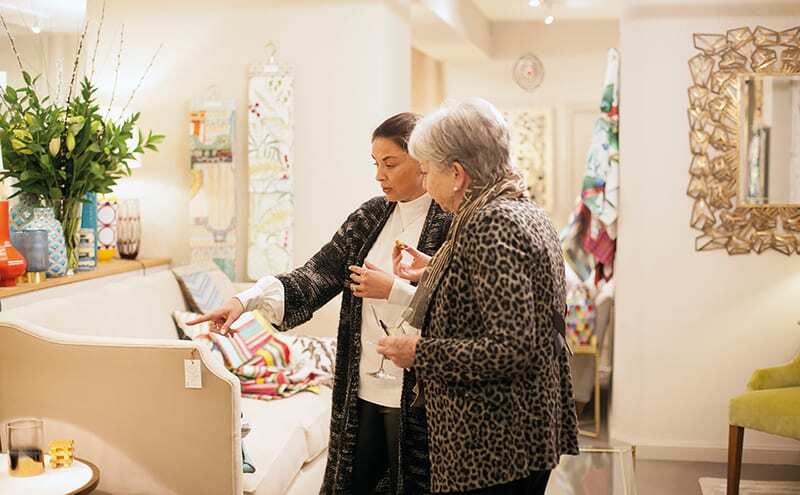 The get-together gave guests a chance to see new designs from Colefax & Fowler, as well as luxurious wallpaper and fabrics from Fromental, all while enjoying cocktails and canapés courtesy of Stocks Urban Bistro of Edinburgh.